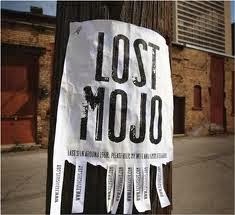 Ladies and gentlemen, a confession: I’ve lost my morning mojo. I’m not sure where I’ve put it, I’ve looked everywhere. It used to propel me out of bed at 6am on the first sound of my alarm, with not even a faintest whiff of a snooze button. It used to get me organised for early bootcamp the night before, lunch packed and in the fridge, kit laid out and work clothes/shower stuff all packed in my rucksack ready to just get up and go. Me and my morning mojo were best friends. I’d turn up to work all smug and satisfied that I’d done my workout (and got to have second breakfast) before most people were in the office. Some days I’d go to an evening bootcamp session or Zumba class too, and do a double whammy. But the past few weeks I just can’t seem to take my own advice and drag myself out for an early session. I’ve been concentrating more on my running, and have seen great improvements which I’m mega chuffed with, but have bailed on the bootcamp sessions and my fitness has slipped. When I was training for the Brighton Half Marathon I naively favoured bootcamp sessions and cross training over actual running and so although I made it round, it was painful and not pretty, and I vowed never to run a painfully unprepared race like that again. I did more running to prepare for the London Duathlon, and it paid off. So it works both ways – now that I’ve been concentrating on the running and not done much bootcamp, my overall fitness has slipped in favour of making progress in my pace and strength as a runner. 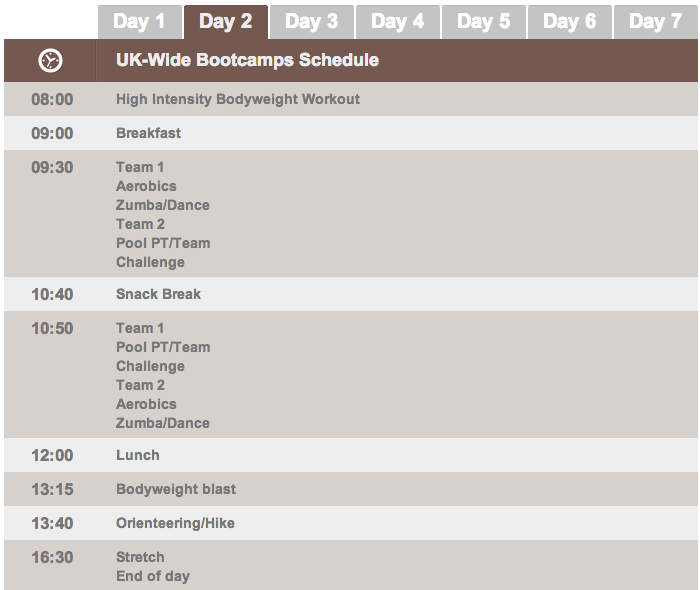 Me and my two favourite fitties are going for a Hillmotts weekend bootcamp in Dorset on Friday. We’ve been looking forward to it for months and I’m really excited at the prospect of having three whole days of exercise, healthy eating and a weekend away with the girls. We chose Dorset as it’s got a sauna, pool and hot tub, so we can relax and unwind after a hard day’s work! I’ve wanted to go on a residential bootcamp for ages so hope it lives up to my expectations. I’m treating it as a reset button to get me back on the mornings and kick start my first Autumn/Winter of marathon training. Our weekend will start on Friday at 12:30pm as we register and check in, and after a fitness assessment at 2pm it’s straight into an afternoon of classes. Saturday and Sunday are both early starts with a HIIT class before breakfast, and a full day of bodyweight, circuits, Zumba, aerobics, hiking, running, boxing, core and pool classes to get through – followed by yoga at the end on Sunday afternoon! Hillmotts will be fuelling us with ‘calorie-controlled energy providing meals’, and there’ll be group discussions about nutrition and healthy eating throughout the weekend. 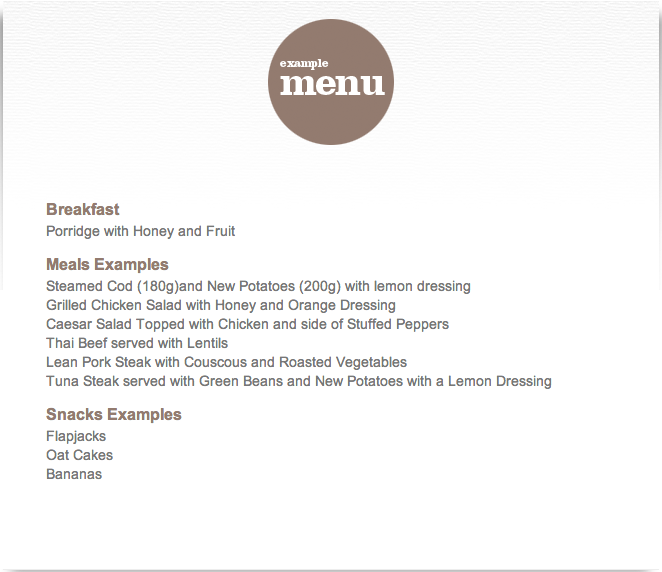 We also get all the recipes for the food we’ll eat, so lots of motivation and inspiration to keep it up at home. Watch this space for a review of our Hillmotts weekend bootcamp in Dorset! What are your thoughts on morning workouts – are you a morning or evening kinda exerciser?Have you been on a Hillmotts bootcamp before, or are you thinking about it?